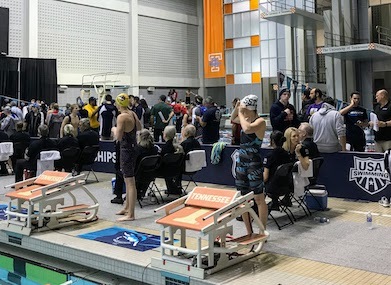 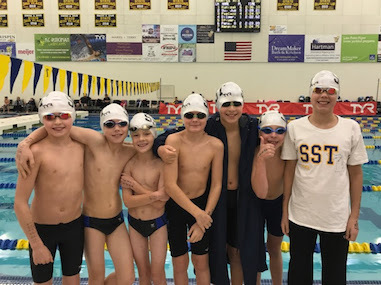 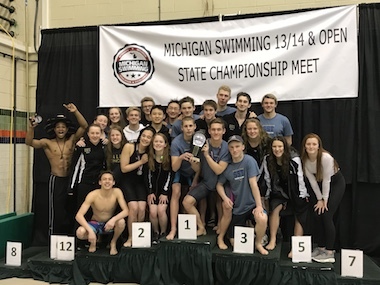 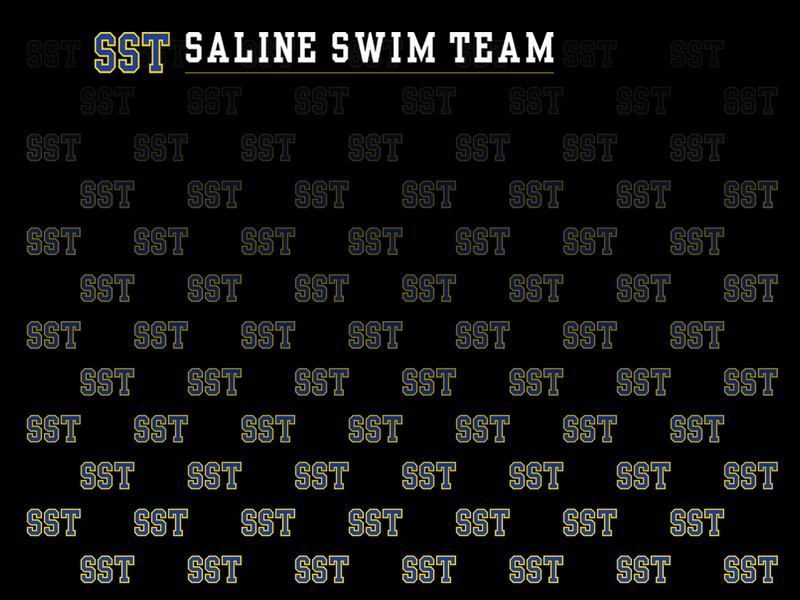 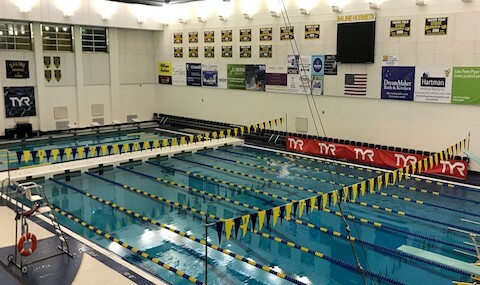 The Saline Swim Team strives to enable swimmers to grow as individuals, achieve their goals as swimmers and expand their overall potential in a nurturing, safe, yet demanding environment. 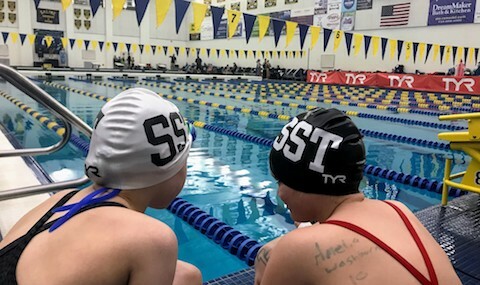 While maintaining a focus on our community's needs, we strive to develop a dominant program on the local level, with an impact on a regional and national scale. 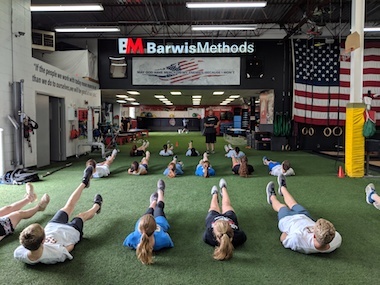 We (coaches/ parents/ officials) dedicate ourselves to a holistic approach for athletic achievement through teamwork, spirit, and unity among all team members to deliver a positive athletic experience.